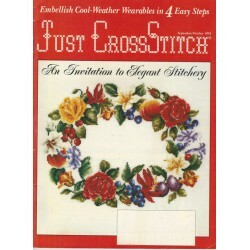 Butterick Transfer Pattern No. 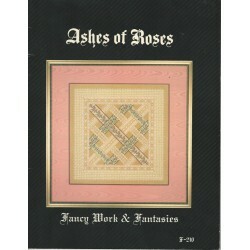 10959 from the 1920s. 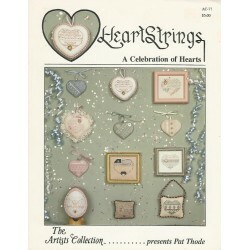 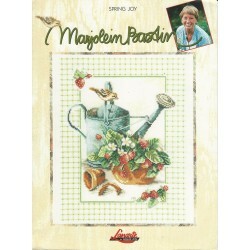 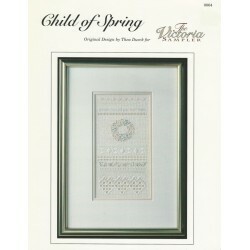 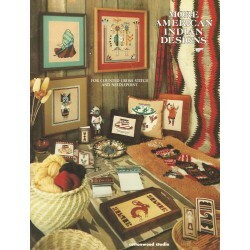 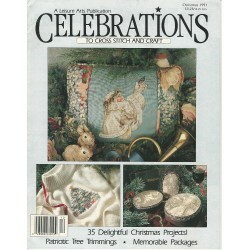 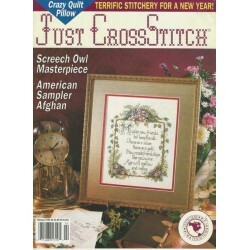 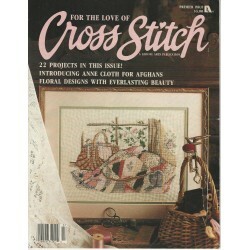 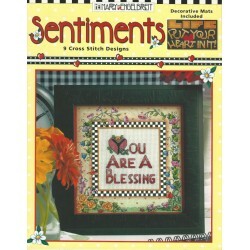 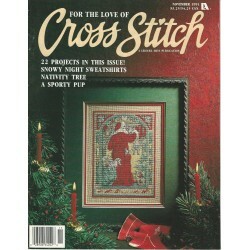 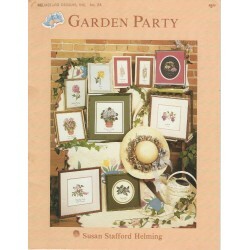 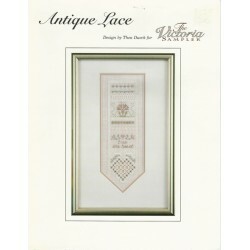 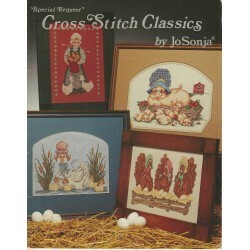 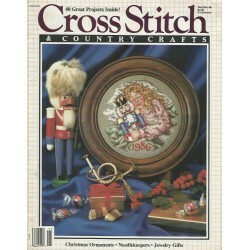 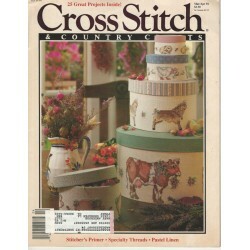 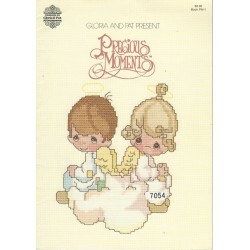 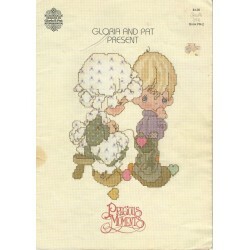 Terrific transfer pattern designed for cross stitch embroidery. 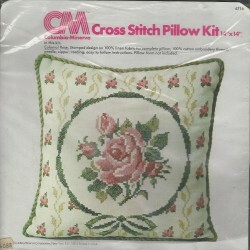 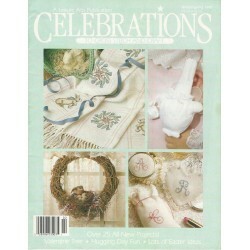 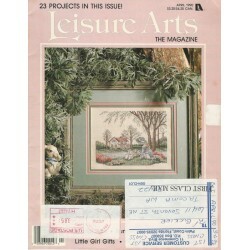 It has floral, bow, and basket motifs with an antique and vintage flair. 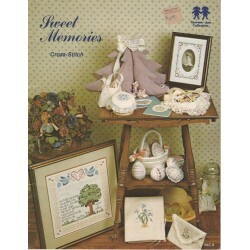 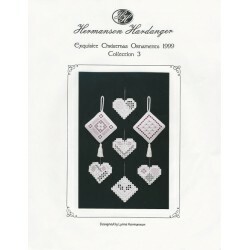 Pretty and elegant transfers to help you with whatever handwork embroidery project you are working on. 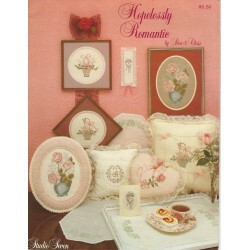 Has 1920s vintage charm. 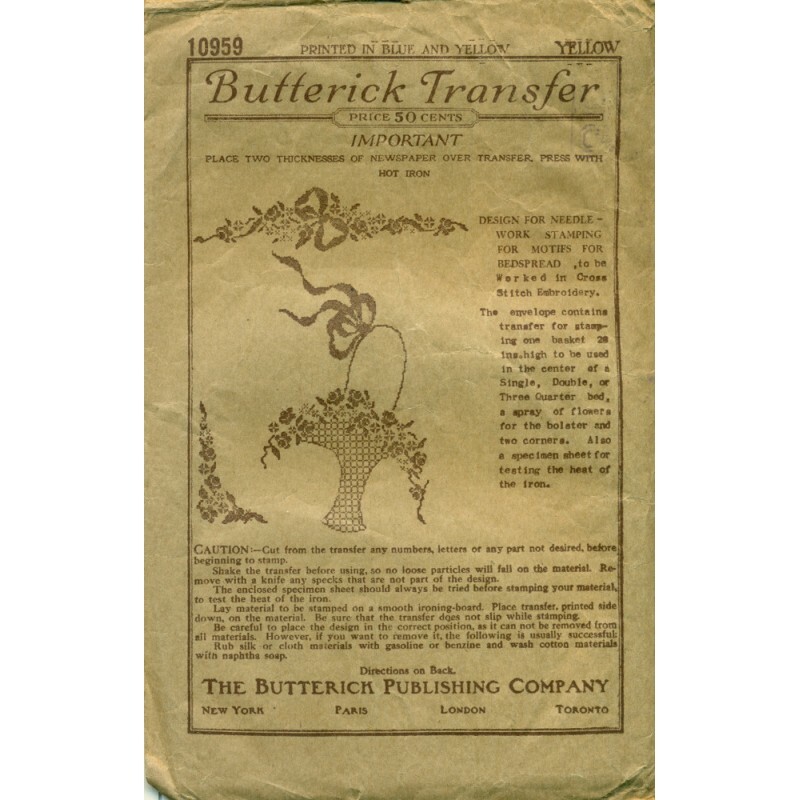 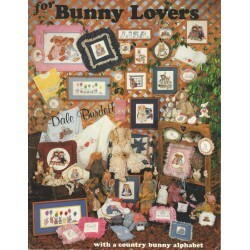 This is a nice package of transfers from Butterick! 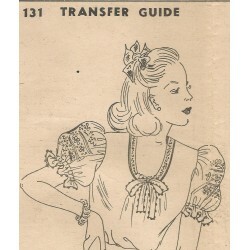 Condition : Transfer Pattern A -- Unused. 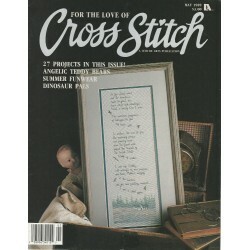 Envelope has some minor wear considering its' age. Condition : Transfer Pattern B -- Envelope is missing. 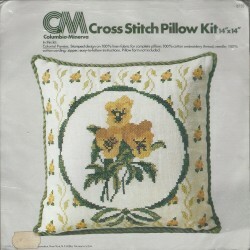 Only has the transfer which has some tattering in the center, a small section of the ribbon on the basket is missing and one of the motifs is missing.